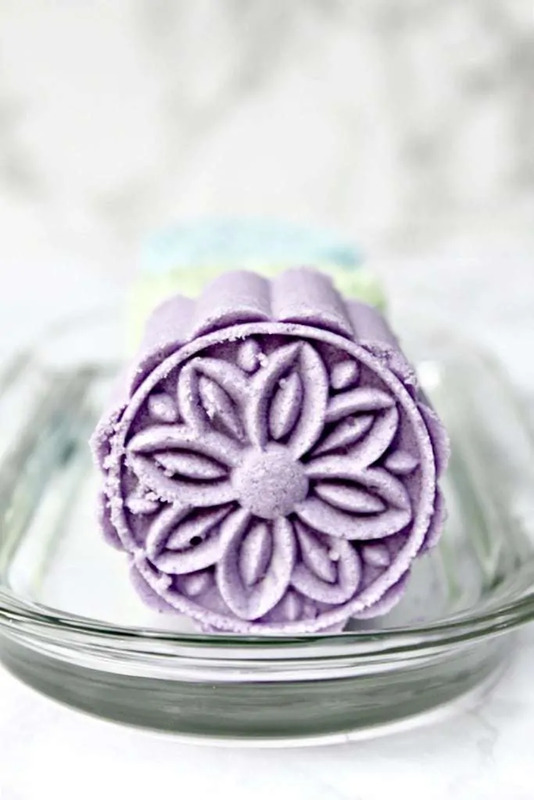 Learn how to make homemade bath bombs easily using a moon cake press. The finished products are beautiful and would make lovely gifts. 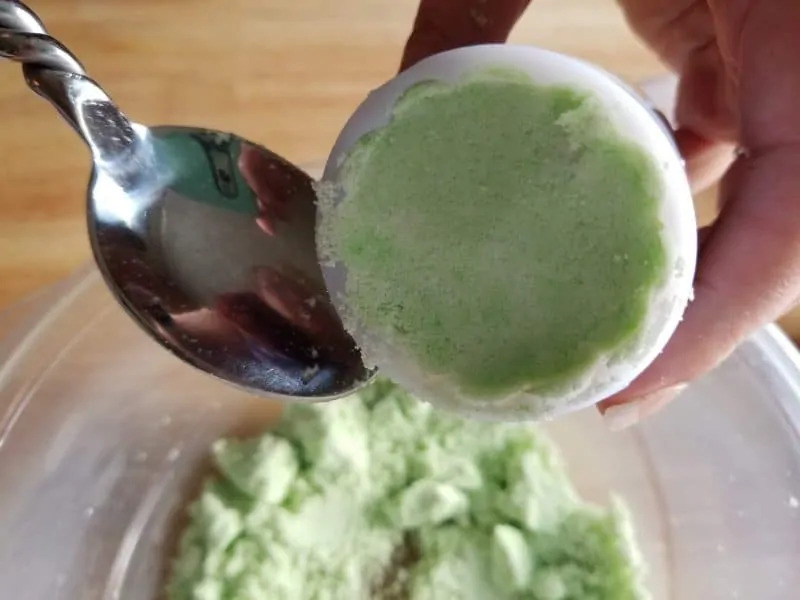 Ever since I posted the recipe for headache relief bath bombs, you guys have been asking me for more bath bombs. 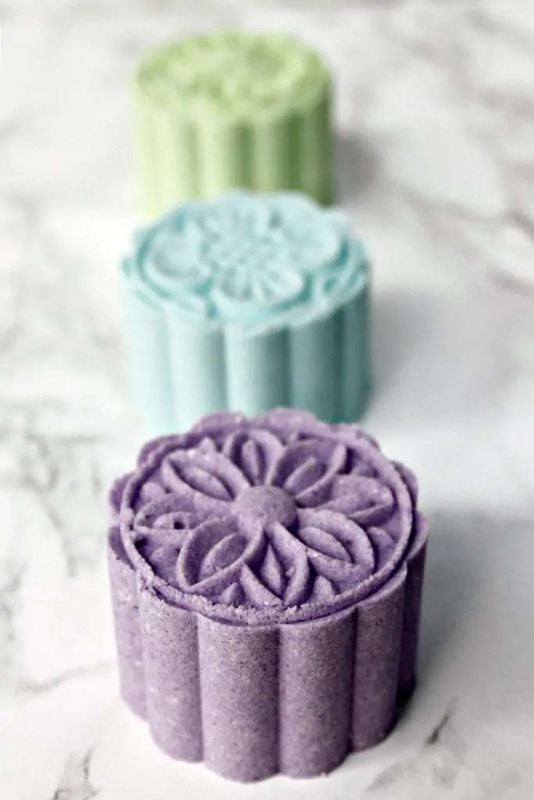 Today I am coming through for you with these gorgeous — and easy — moon cake press bath bombs. 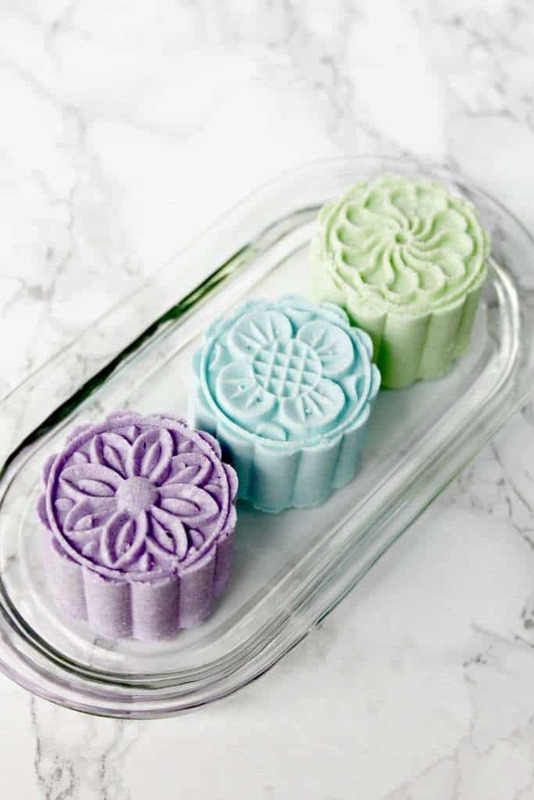 Moon cake presses are fairly inexpensive on Amazon, and have a lot of uses such as making these flowery bath bombs. Seriously though. How lovely did these moon press bath bombs come out? I am totally diggin' this new way to press bath bombs. 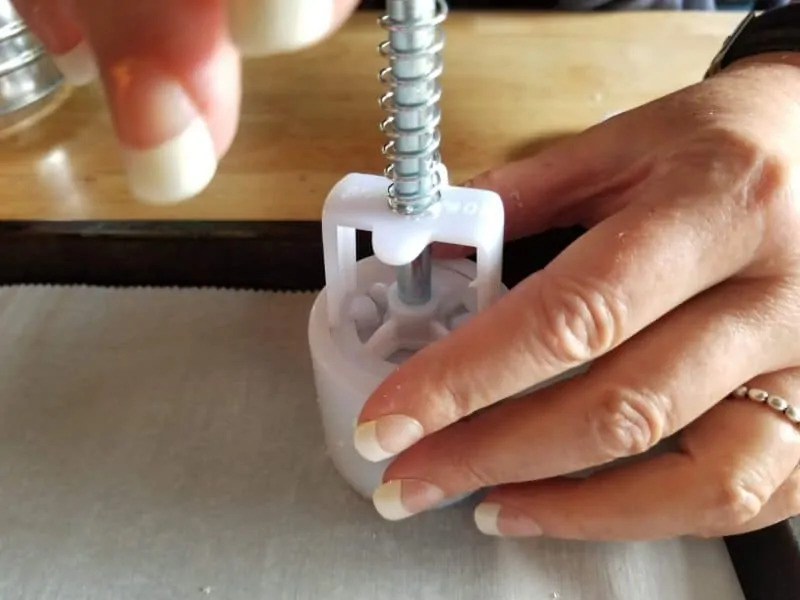 But if you don't have a moon press mold and don't want to order one, it is OK. You can totally substitute by using a traditional bath bomb mold or silicone mold instead. 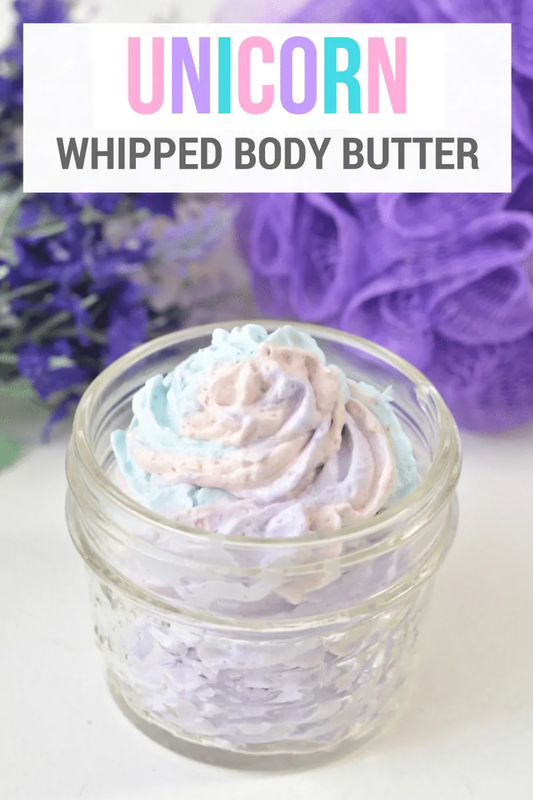 The recipe will still give you some great DIY bath bombs. 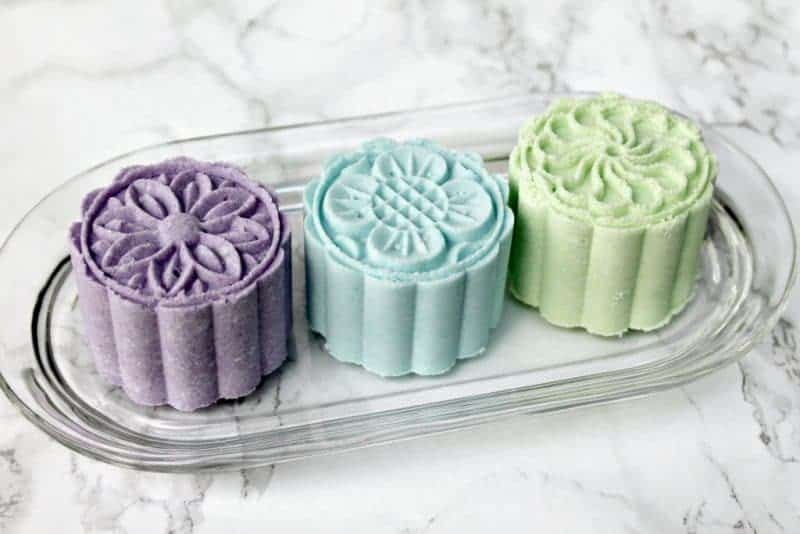 But, you should definitely try using a moon cake press to make your bath bombs one day — they are easy to use and they come out so beautifully. 1. 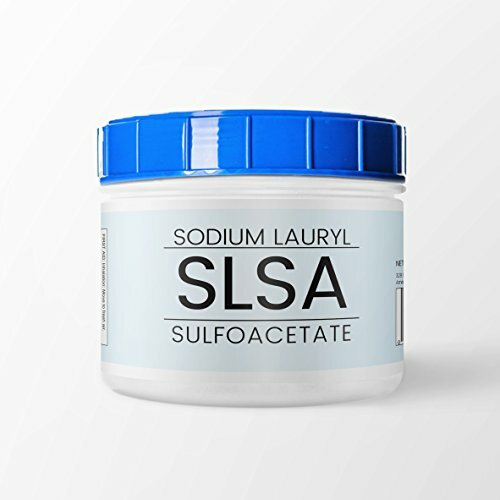 In a large mixing bowl, combine dry ingredients: baking soda, citric acid, SLSA, cream of tartar and kaolin clay. 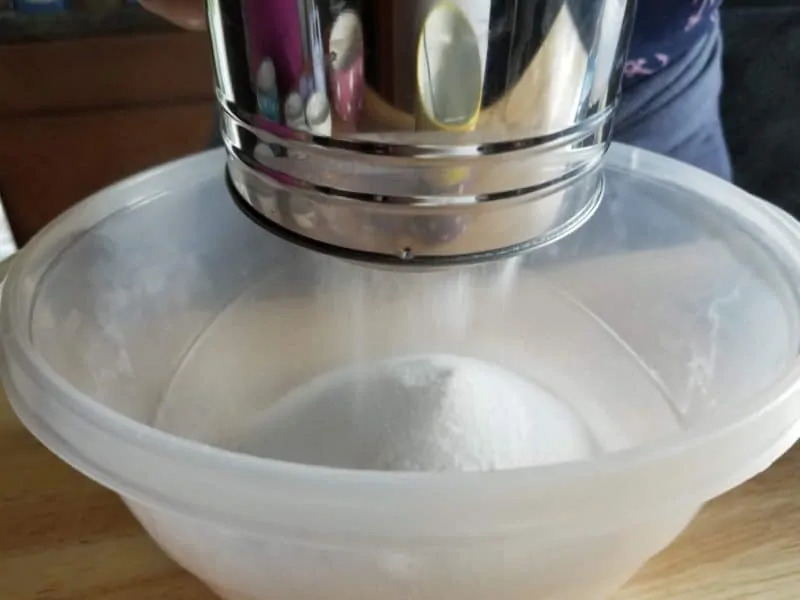 Using a sifter or mesh strainer, remove any hard pieces of the dry ingredients. 2. 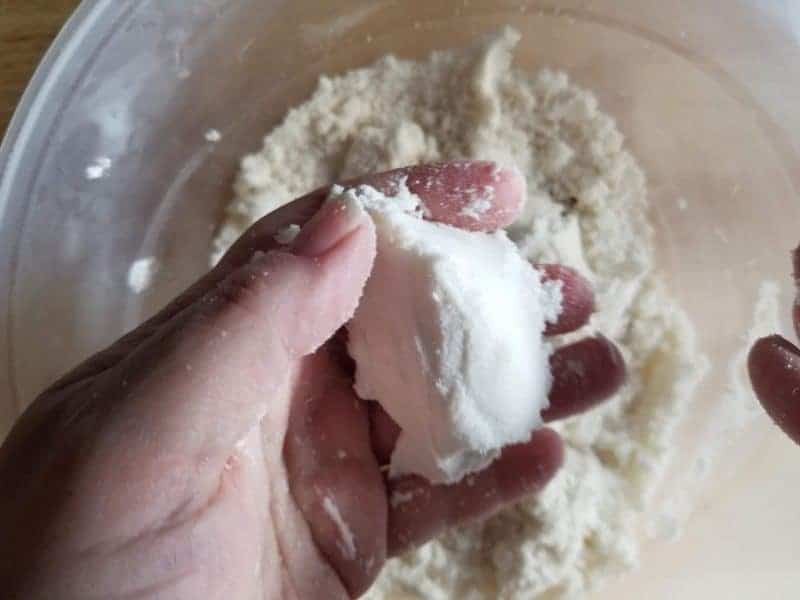 Using a whisk, break down any lumps remaining in the dry mixture. 3. 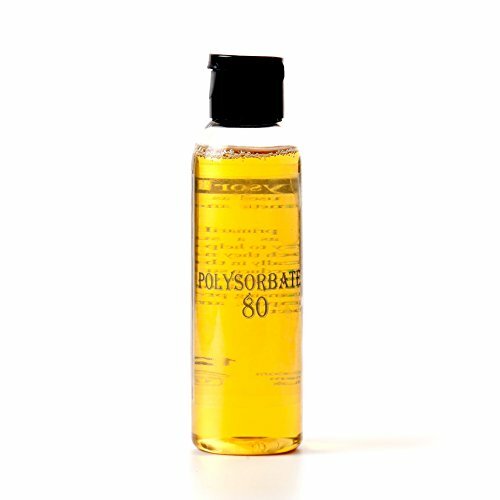 In a small bowl, whisk liquid ingredients together: coconut oil, rubbing alcohol and polysorbate 80. 4. 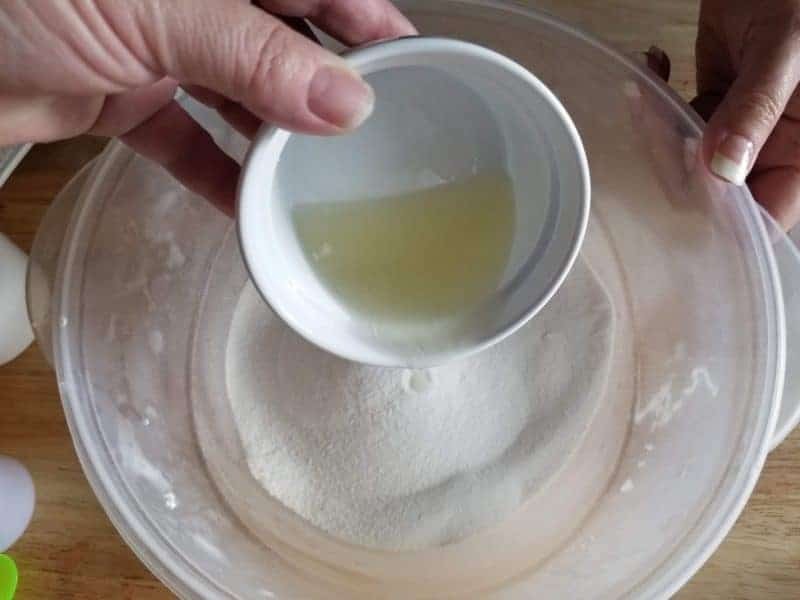 Add liquid ingredients to the dry ingredients slowly, about 1 tablespoon at a time. 5. Whisk well to ensure the ingredients are fully combined. 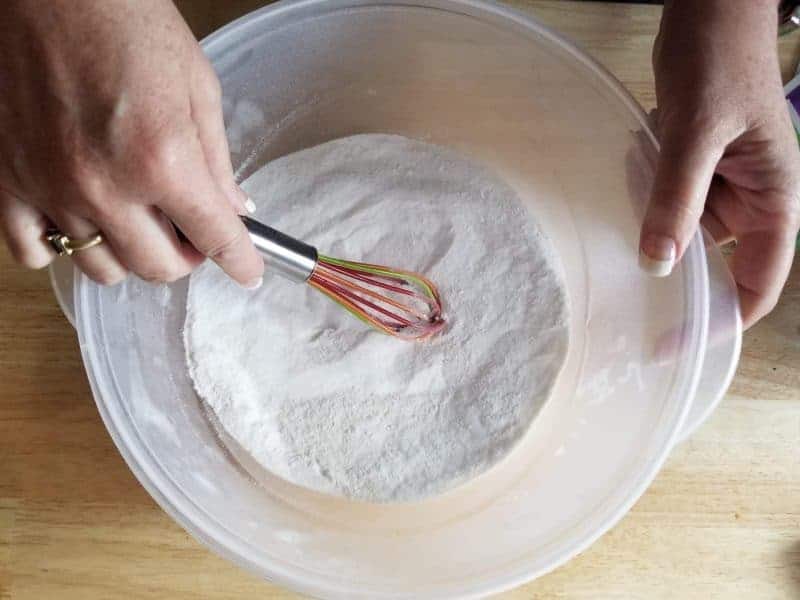 When you can press the mixture together in your hands and it stays together, it is ready (as seen in image above). 6. Divide mixture evenly into three bowls. 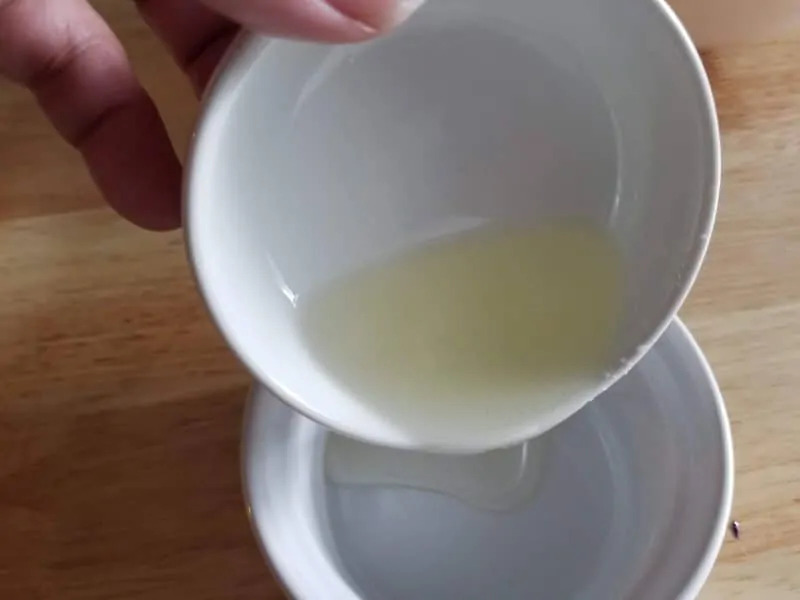 Add essential oil and color of your choice to each bowl and whisk to combine. Keep your bottle of rubbing alcohol handy. 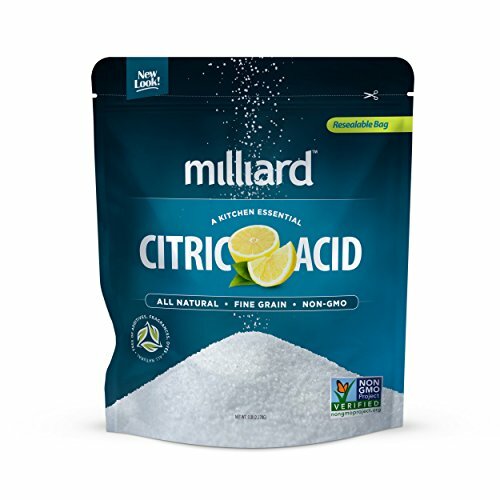 You will need this if your mixture begins to dry out. 7. Pack mixture firmly into moon press (or your choice of mold), pressing it down firmly with a spoon. 8. Place moon press down on parchment or wax paper. Press down firmly once or twice to further pack in the mixture. 9. Hold the moon cake press about 1/2 inch above your surface (as shown in photo) and carefully push down on handle of the press. 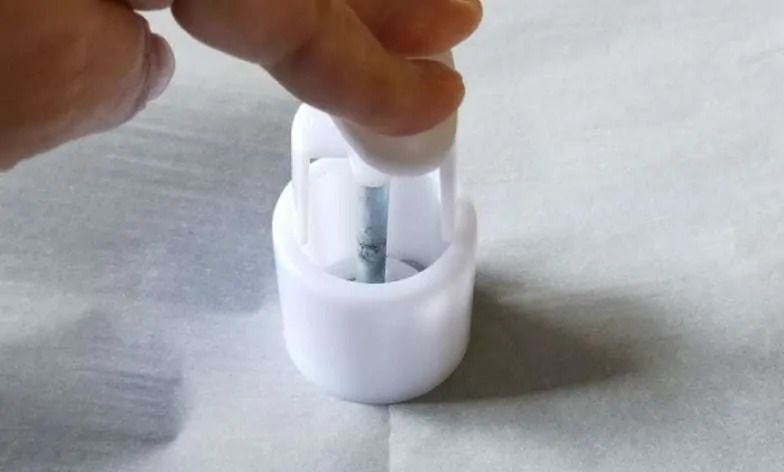 While pressing on the handle, slowly lift the press up to release the bath bomb. 10. 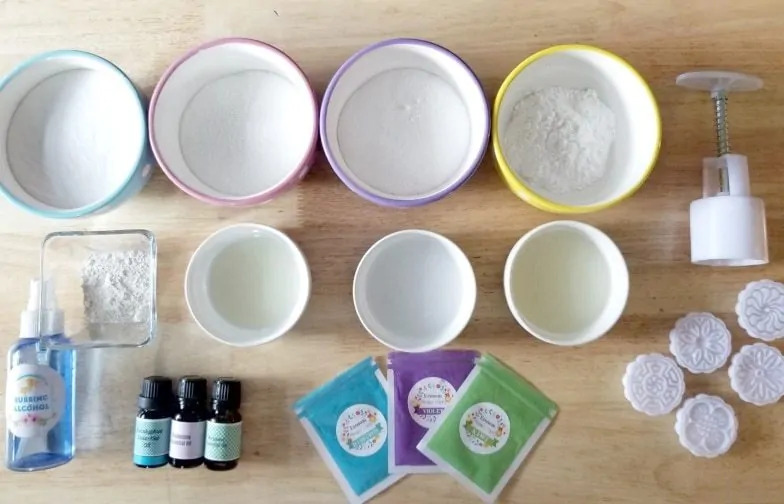 Allow your bath bombs to dry overnight on a tray or plate. When you are ready for some relaxation and aromatherapy simple drop a bath bomb into your bath and enjoy. 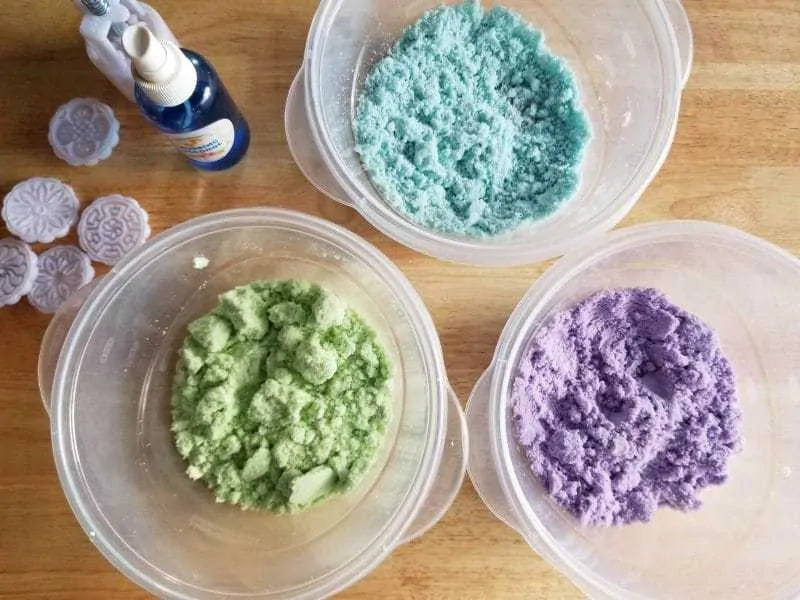 These homemade bath bombs would also make a great homemade gift idea. From Mother's Day to Teacher Appreciation Day, these would make a relaxing and thoughtful treat. I love bath bombs! 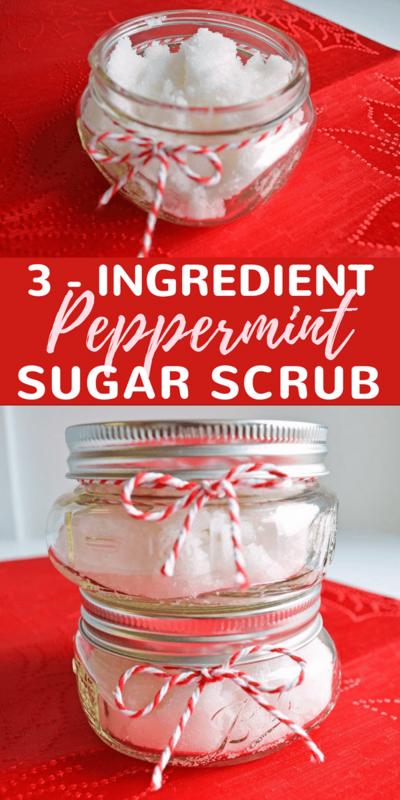 I need to make some! Sounds fun and would make a fantastic gift!! Those came out beautifully. 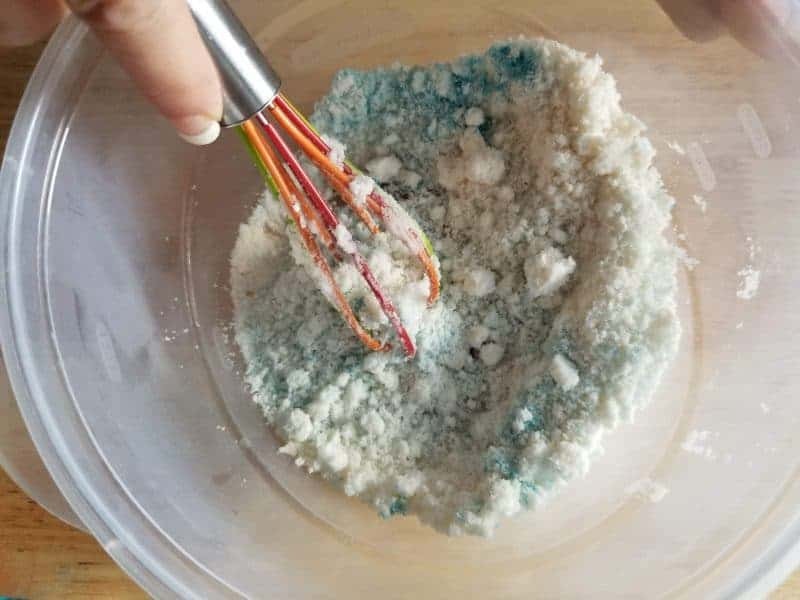 I’ve tried to make bath bombs before but they never stay super hard and kind of crumble before use. Good tips! Thank you for this. I am going to make some for my daughter-in-law. She loves this stuff. Your bath bombs came out lovely. I wish mine would come out just as good. 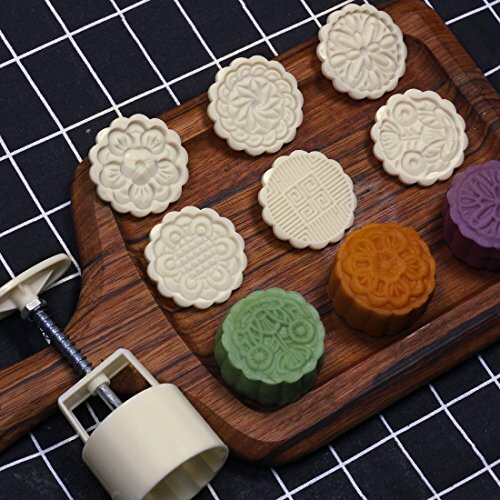 Do you have any tips on how to keep the bath bomb mixture from sticking to the mooncake press? I can’t seem to get a perfect clean design. They turned out so perfectly! 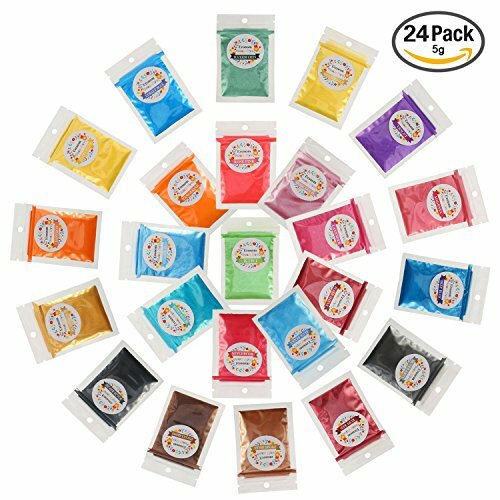 These would make a great teacher’s gift! These are so beautiful and unique. I bet you could sell them! I could almost small these.and it looked a little difficult to make.but the end result was do remarkable that you want to try! I thought these were really hard to make. 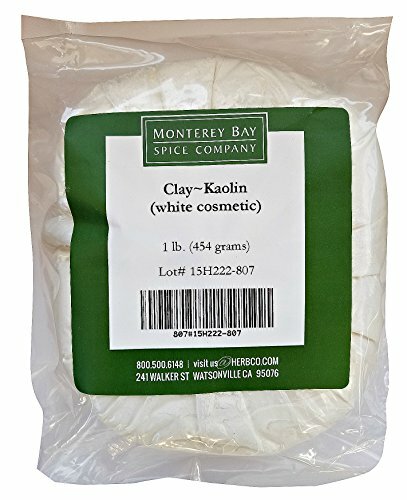 I’m excited to make some and relax in the bath with my favorite scents. Thanks for sharing. 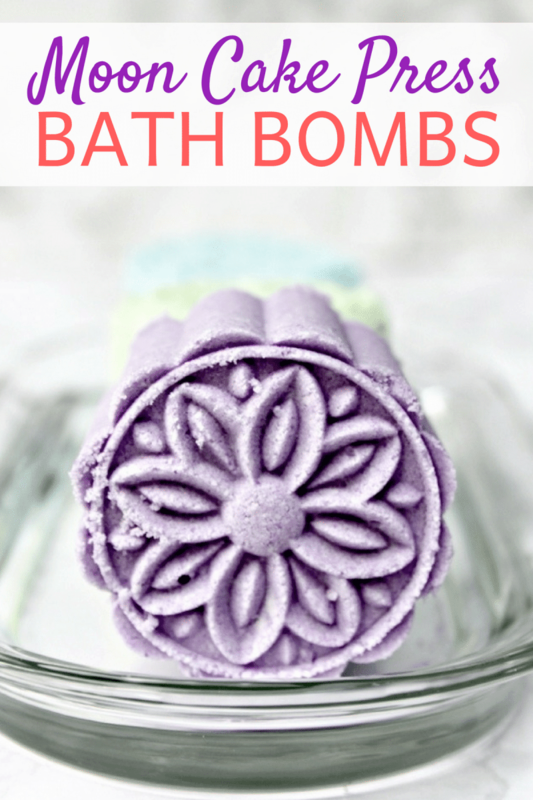 I love bath bombs – would be so fun to make my own and give them as gifts. Love the beautiful designs.